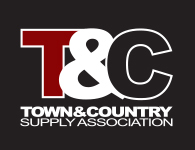 At Town & Country Supply Association, our team of Agronomy experts bring cutting edge technology and innovation to the field. 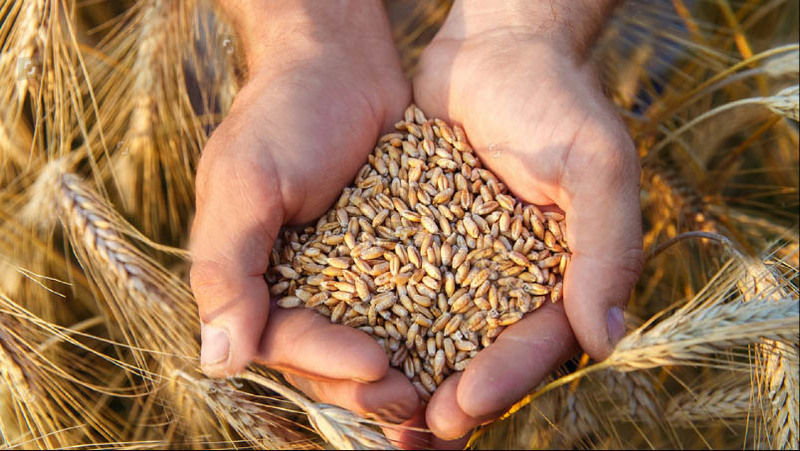 Experienced and knowledgeable, Agronomists perform field testing, fertilizer advising and application, and crop consulting to help growers achieve the highest yield possible. 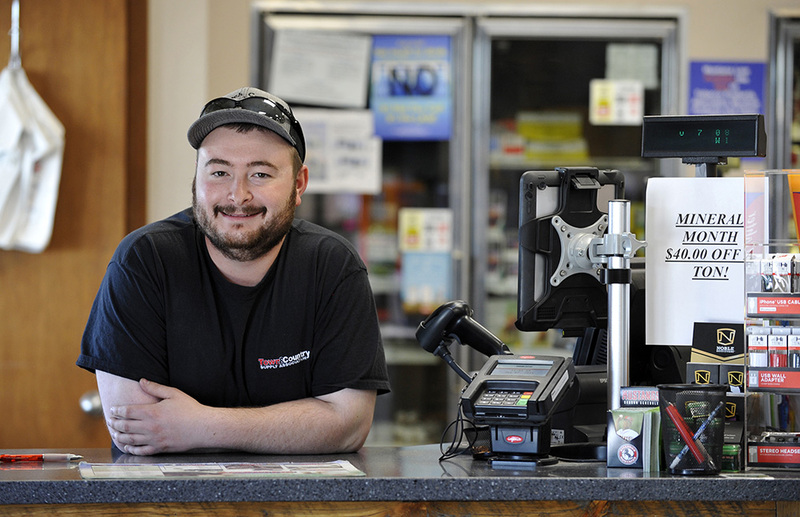 In farming, we understand there’s no such thing as Monday – Friday, 8 – 5. 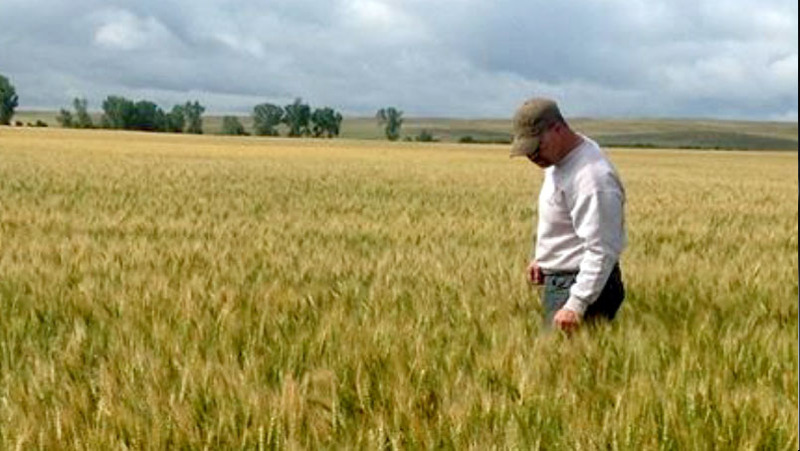 Our Agronomists are there, on the ground, when you need them. 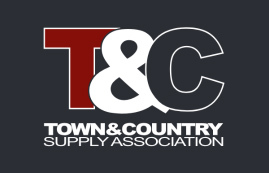 This is what is means to be part of the Town& Country Supply Association family. 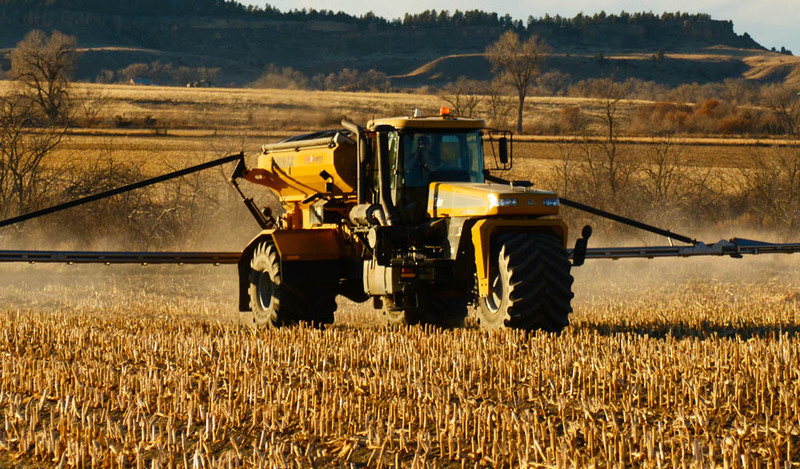 Fertilizer: Feel confident with our recommendations from our Agronomists for your fertilizer needs. We offer blends based on soil samples customized for your fields. 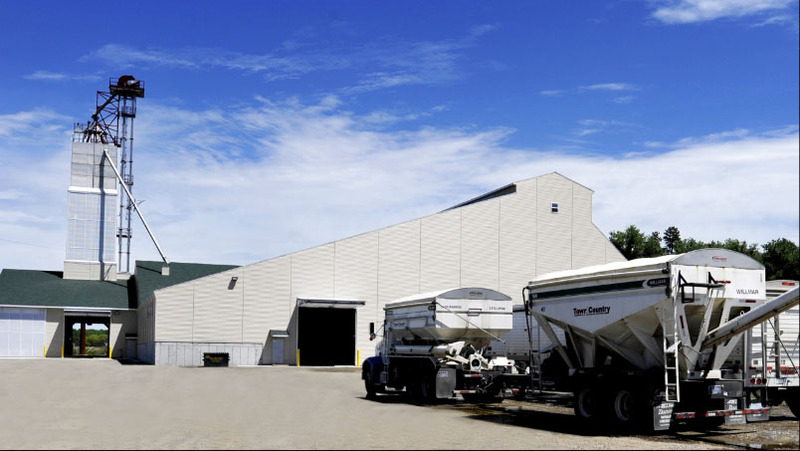 Town & Country Supply Association’s state-of-the-art Fertilizer Mega Plant gives growers fast access to high quality, custom-blended fertilizer. 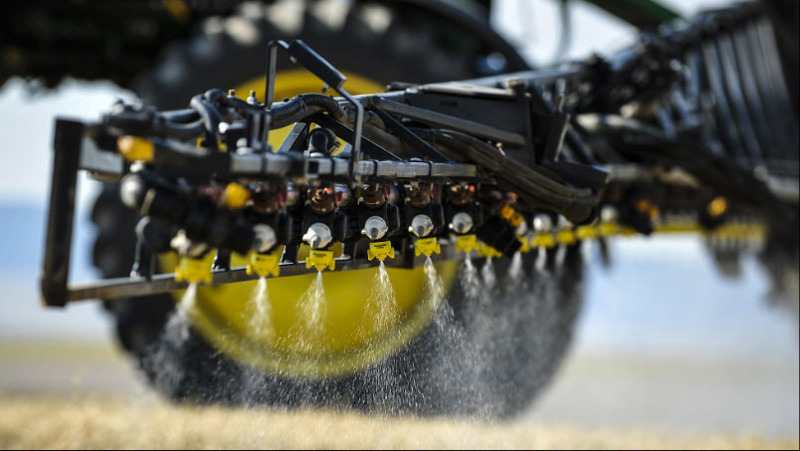 22,800 ton capacity with macro and micronutrients. Our experienced Agronomists use satellite imagery and soil mapping to determine product performance and site specific application recommendations.